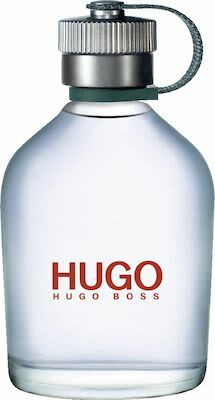 Hugo Man fragrance is for men who want to live their life on their own terms. They are true originals, believing that rules are made to be challenged and personal potential should be explored to the max. Top Note: Green Apple - Grapefruit - Basil. Heart Note: Sage - Jasmine. Base Note: Fire Balsam - Cedarwood - Patchouli.